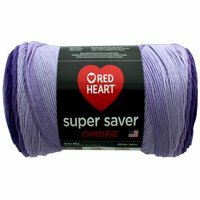 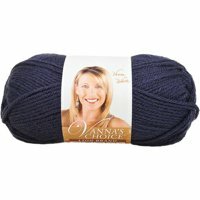 Product TitleRed Heart Super Saver Ombre Violet Yarn, 482 Yd. 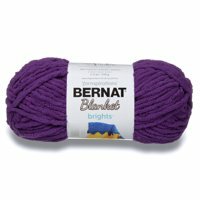 Product TitleLion Brand Scarfie Yarn, 312 Yd. 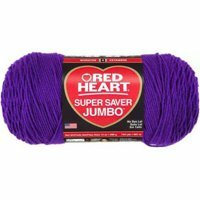 Product TitleRed Heart Super Saver Jumbo Wildflower Yarn, 482 Yd.